Join our Private Primary Facebook Group for more support. You may also want to grab this fun file folder game from Kimberly Bourne Design for the kids to do. You can send one home with each child when you are done. 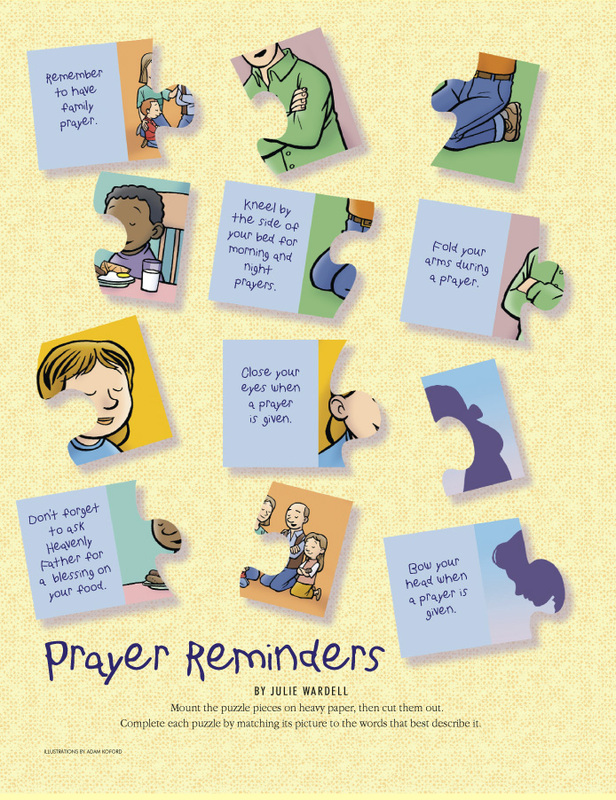 Make these prayer blocks for your class. 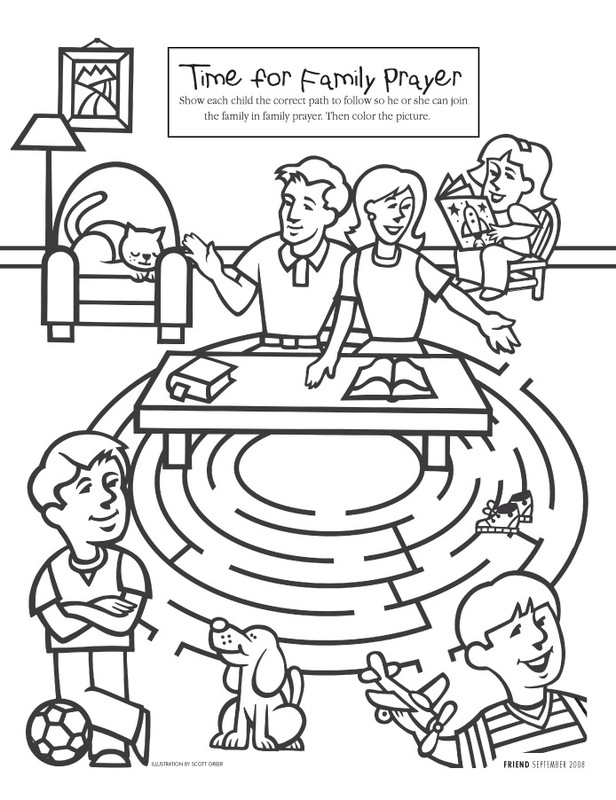 You can take turns rolling them in class and doing an action for each side then send them home with each child as a reminder to say family prayers. Remember if you need to review what prayer is you can use the helps for Lesson 3. The following are LDS.org resources unless otherwise stated.